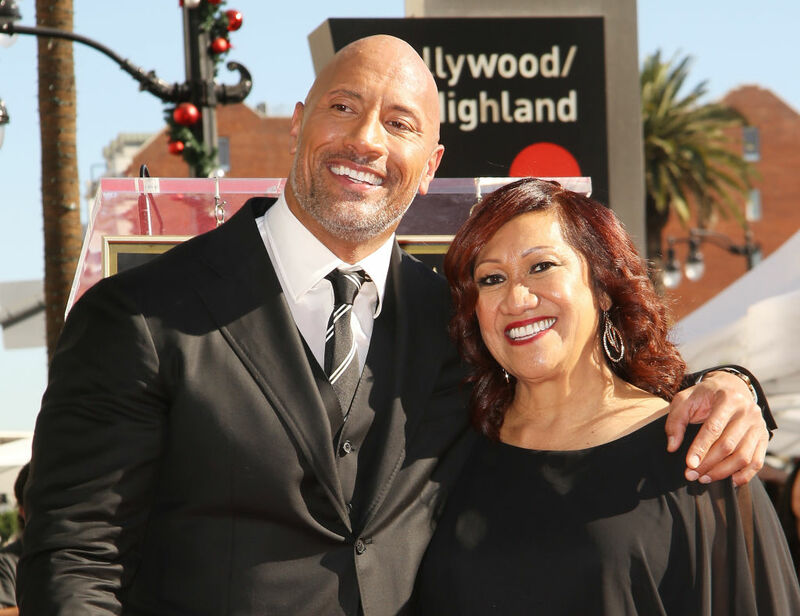 Dwayne ‘The Rock’ Johnson has posted another heartwarming tribute to his mum, this time, for her 70th birthday. The pair have an incredibly close relationship and have experienced a lot of turmoil, including when she attempted to take her own life. Dwayne, 46, has shown a lot of gratitude for his mother on his social media, and this one, with a video of her blowing out birthday candles, might make you cry. Happy Birthday Mom, we all love you and we’re so grateful you were born. Huge thank you to all our family and friends’ warm well wishes and making this her best birthday ever. The Rock is not one to shy away from mental health conversations and has posted inspiring messages of openness to help others. Previously, the Moana actor opened up a conversation about suicide after acting a scene in Ballers, where his character’s brother kills himself. My mom tried to check out when I was 15. She got outta the car on Interstate 65 in Nashville and walked into oncoming traffic. What’s crazy about that suicide attempt is to this day, she has no recollection of it whatsoever. Probably best she doesn’t. We got lucky that day when I was 15 and that ain’t always the case. Throughout the course of his career, from his rise to fame in the wrestling world and then eventually Hollywood, Johnson’s mother has been there every step of the way. The two are often pictured together at film premieres, and on Mother’s Day back in 2015, he shared a photo of her crying while eating breakfast on a private plane out of pride for her son. And she has reason to.